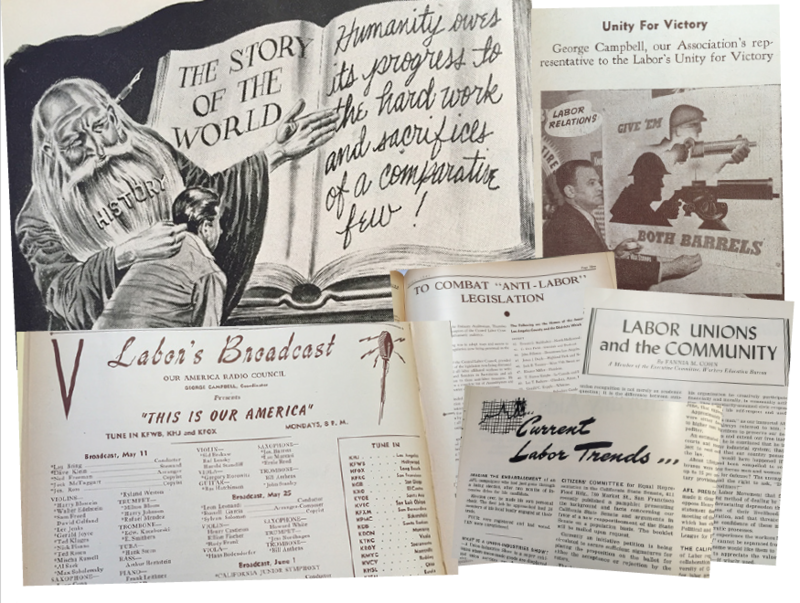 This entry was posted in Features and tagged AFM Local 47, labor history, Labor History Month, labor movement on May 1, 2016 by admin. 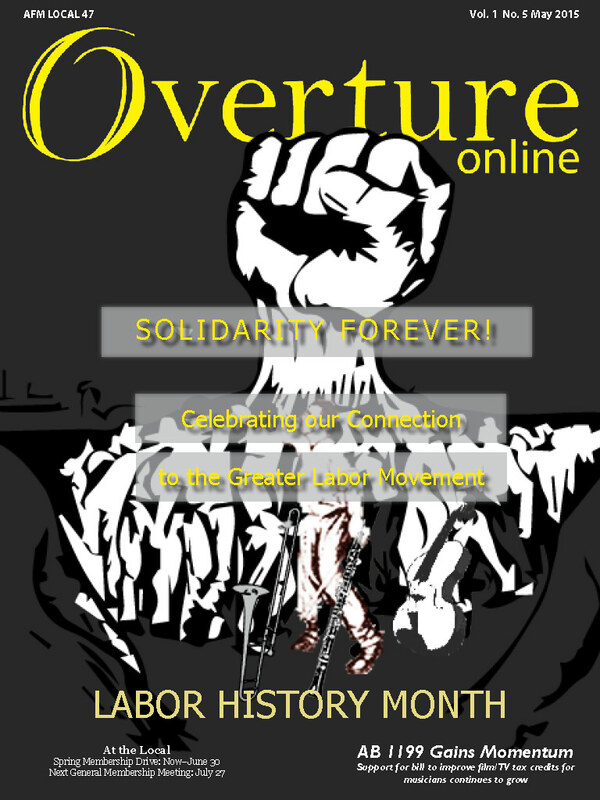 May 2015 Overture Online: Solidarity Forever! NEW ISSUE OUT NOW – Read the Overture Online on your smartphone or tablet available from the App Store or Google Play. While Overture Online is optimized for reading via the app versions, readers may also access the new issue on your web browser (must have flash enabled). This entry was posted in All News, Overture Online and tagged Labor History Month, Overture Online on May 4, 2015 by admin.